The way we treat others will greatly influence how others will view Christianity. We should treat others with the same courtesy we would show to angels. We should extend courtesy to strangers and even more so to our families. We must honor older people through courtesy as well. 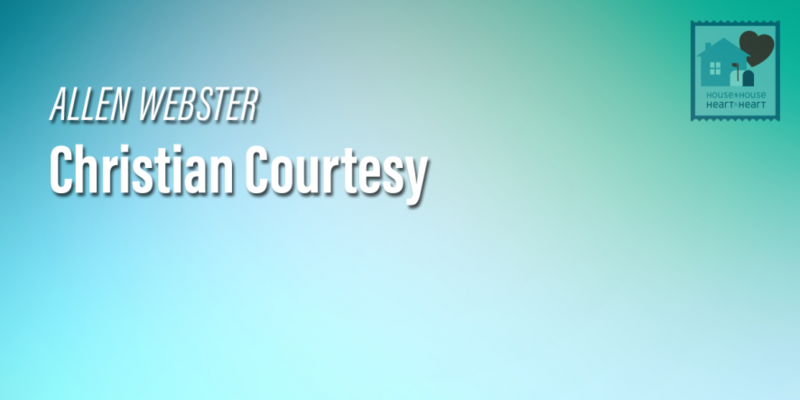 We also need to be courteous to our employers and our employees. And we must show courtesy to guests in our homes.